A new report from Rice University examines college enrollment of HISD students and found some large disparities. 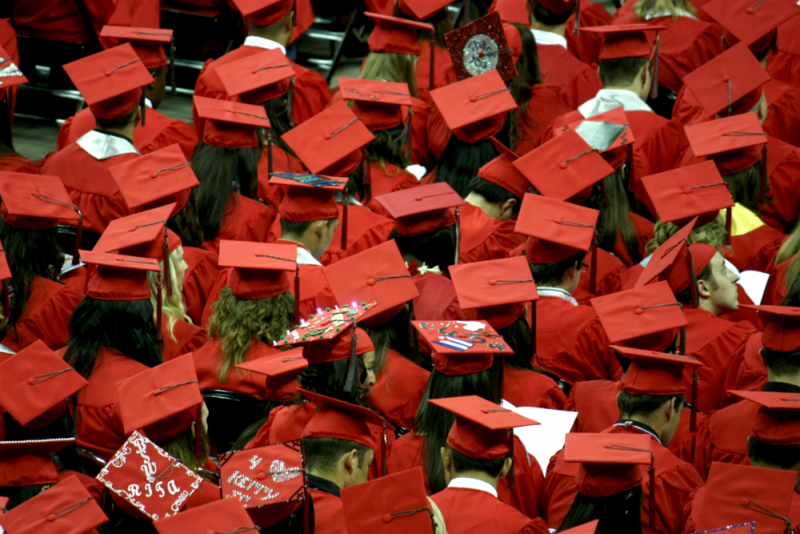 A new report reveals the impact of college enrollment for Texas’ largest school district — a decade later. 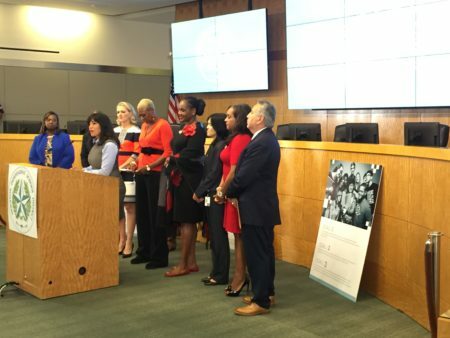 Rice University’s Houston Education Research Consortium just released findings about HISD students who enrolled in college between 2006 and 2008. Researchers say they found large disparities, especially for the district’s Hispanic students. Rice researcher Brian Holzman explains.